Spectrum Visions’ mission is to enhance learning and human expression for individuals with special needs, such as autism, by information technology. We are committed to helping our customers accelerate their business through technology. In every engagement, we use a set of proven methodologies that guide our work and we strive to balance leading-edge technology innovation with cost-effective, reliable, secure, and adaptive IT solutions that meet or exceed our customers’ needs. The company developed Voice4u application on the SPHERE platform to solve communication problem of special need people, especially autism and those who around them. The application is already used in over 100 countries and we have proven its commercial viability. The SPHERE is a versatile platform that is able to facilitate cross culture, cross language communication. Spectrum Visions Global delivers thorough technical solutions with SPHERE. Voice4u is a revolutionary AAC (Augmentative and Alternative Communication) application for the iPhone, iPod Touch, iPad and Android. It helps individuals to express their feelings, thoughts, actions, and needs. 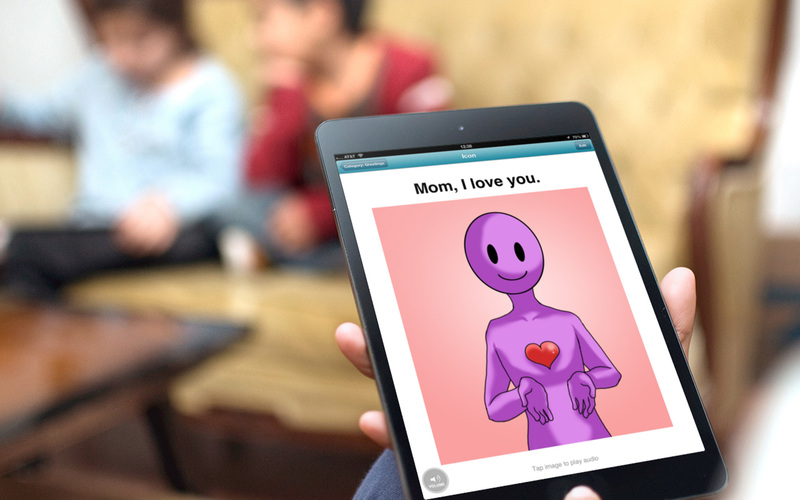 It is the perfect solution for learning and communication for autistic individuals and those around them. Voice4u will break down the barriers of communication for individuals with special needs. Voice4u has been used in homes, schools, and by professionals in over 100 countries and is commercially viable product. 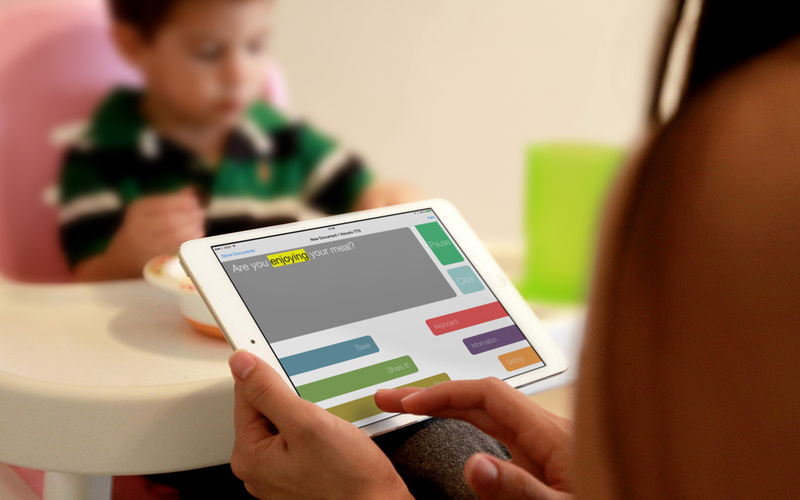 Voice4u TTS (Text-To-Speech) is a text-to-speech app with natural sounding voices. The app can read to you any text supported by iOS. This easy-to-use app supports more than 40 languages including English, French, German, Spanish, Russian, Chinese and Japanese. The Premium plan provides extended features, such as saving, sharing, printing documents and backup your data. We offer attractive, full package application and platform development services for you. We design unique mobile interfaces for you to attract a bigger scale of audience and profit more from your products and services. Spectrum Visions can also create you product prototype or demonstration. Spectrum Visions’ application & platform development services offer complete end-to-end development and delivery of applications and platforms. We deliver native mobile applications seamlessly connected to cloud services and on-premise business systems. Our expertise enables completing clients objectives in a range of domains working with various data. Advanced data analysis enhances higher performance across multiple business functions and business operations, by enabling better demand forecasting, more efficient supply chain management, and optimized pricing. Organizations can accelerate innovations by better understanding in the market, emerging opportunities and customers’ needs. We are focused on results-based marketing solutions in the digital world. We also provide training workshops, materials, and hands-on assistance for your needs. We are committed to drive results and lead to the long-term success of our clients. 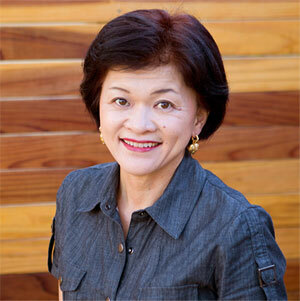 Yumi is co-founder and CEO of Spectrum Visions and has a son with autism. Before founding the company, she has engaged in numerous activities in non-profit organizations such as Parents Helping Parents (PHP). She has given lectures in Japan and the U.S on special education, IFSP (Individual Family Service Plan), IEP (Individual Educational Program) and IET (Individual Educational Transition). Yumi also started several social groups to support children with development delays. Her story was featured in San Jose Mercury News, “Autism Mystery – Family Finds Hope Silicon Valley”. As a part-time instructor at Osaka University, she has been teaching young students entrepreneurship with her unique story. Sei is leading the product & technology development. He received his Ph.D. in Aeronautics & Astronautics from Stanford University in 2009. 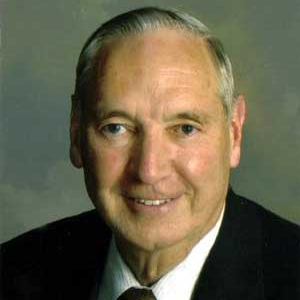 At Stanford, he developed the adaptive model predictive control algorithm for microkelvin thermal control system. While he was a Ph.D. student, he also supported the autism community in the Bay Area. After completing his Ph.D., he started developing Voice4u. 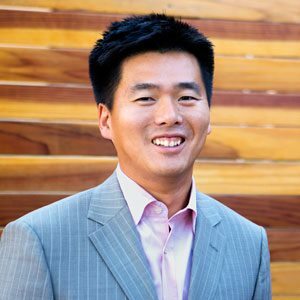 Sei also received a BS in Mechanical Engineering from Waseda University, Japan, MS in Aeronautics & Astronautics, and Ph.D. minor in Mechanical Engineering from Stanford University. Edwin C. Duerr is a Professor Emeritus, San Francisco State University, and co-author of Albaum and Duerr, International Marketing and Export Management, 7th Edition (Prentice Hall/Financial Times 2011). He holds a BS in Engineering from Illinois Institute of Technology, an MS in International Business from San Francisco State University, and a PhD in Business Administration (International Business) from the University of California, Berkeley. He has taught international business at graduate institutions in Denmark, Germany, Japan, the Netherlands and the U.S., and has been a consultant for businesses in the U.S. and Denmark. He and his wife, Mitsuko, ran a successful importing company in San Francisco for 29 years. 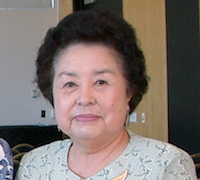 Mitsuko Saito Duerr is President of Satsuki-kai, Inc., was Director (now retired), U.S.-Japan Institute, San Francisco State University. She holds a BA from Aoyama Gakuin University in Tokyo, an MA in International Business from San Francisco State University, and a PhD in Business Administration from Golden Gate University. She served as one of 15 commissioned study members on a three-year study of Women’s Workplace Issues in Japan, the Philippines, and the U.S., visiting each country three times and making presentations in each. She has taught International Marketing at a graduate institution in Japan, and has given guest lectures in Spain, the UK, Hong Kong, Germany, the Philippines, and the U.S. She developed and taught the first regularly-offered university course on “Japanese Business Practice” in the U.S.
Dr. Koji Osawa is Co-Founder and Managing Principal of Global Catalyst Partners (“GCP”). GCP is a venture capital fund established in July 1999. They invest primarily in early stage companies active in the areas of IT sector. GCP has established three funds with a total amount of over $300M. GCP has offices in U.S. and Japan. Dr. Osawa has extensive business development and investment experience in high tech industries in Japan, U.S. and Asian countries since 1985 while employed at Mitsubishi Corporation, the largest trading firm in the world. 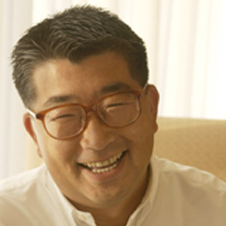 Dr. Osawa was Division Manager of Mitsubishi International Corporation from 1993 though 1999. During this period he invested in several private companies and arranged a wide range of strategic agreements with Japanese companies to the tune of several hundred million dollars of business per year. Dr. Osawa also serves as Director of the Board of several NPOs, Global Catalyst Foundation, Digital Divide Data, Japanese Technology Professionals Association and Keizai Society. Dr. Osawa received a BS in Electronics from Keio University, Japan and Ph.D. in Engineering from Tohoku University, Japan. We make timely decisions in a dynamic, data-oriented world. Interested in learning more? Let’s talk. © Spectrum Visions Global, Inc. / Voice4u, Inc., All Rights Reserved.